Wellingtonians like to pamper themselves. Choose personal service out in the suburbs, or stay close to town, at a hotel spa. There are plenty of places on hand to help you take the weight off. Wellington Day Spas in the CBD can be found mainly in the larger hotels. The majority are open to non-residents (residents usually get a better rate, though), and you don't always have to book. 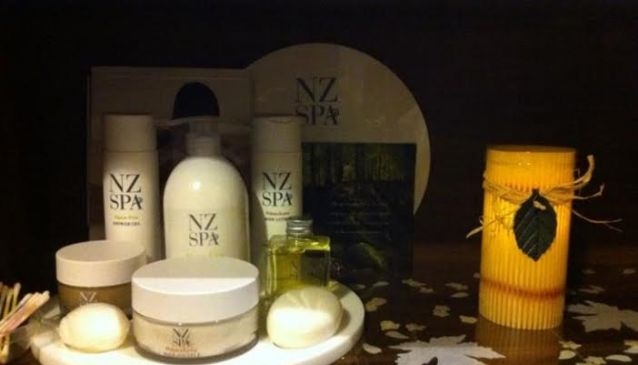 There are still some independent day spas around Victoria and Willis Streets, plus Lambton Quay. Check out the shopping malls, too, where you'll often find some small, but perfectly formed, day spas, hidden amongst the hair salons and nail bars. Because city rents are so high, many day spas are located out in the suburbs. Head to Mount Cook, Brooklyn and Evans Bay, for some charming, very relaxing day spas, with a gentility about them you can't find in the CBD. In Wellington Day Spas you'll find all kinds of different treatments, from hydrotherapy, to holistic. If you're staying in a hotel, ask at reception for some recommendations to good, local spas. Referrals can often earn discounts, too.